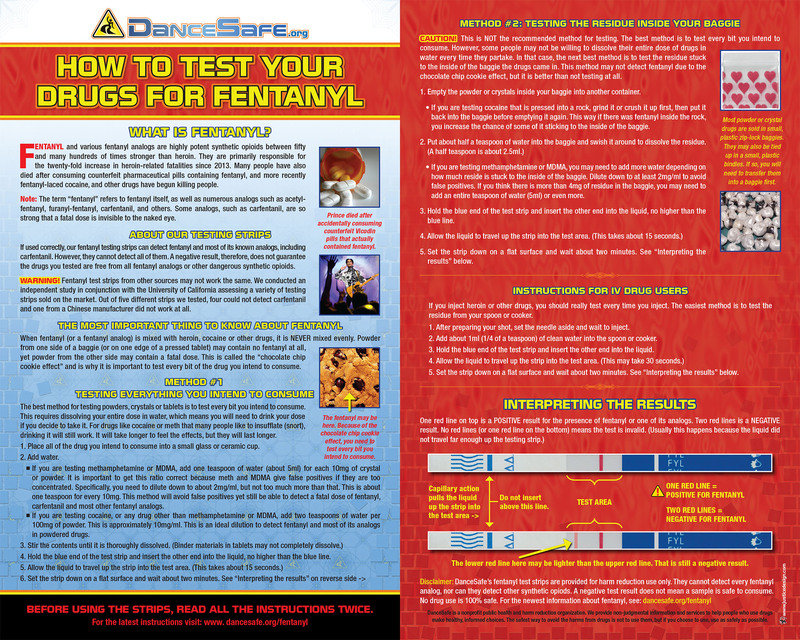 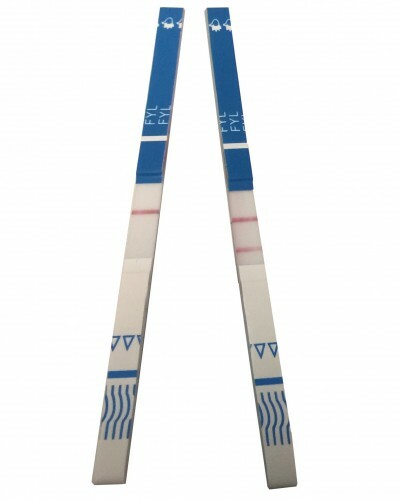 DanceSafe’s fentanyl testing strips use immonoassay technology to quickly and reliably detect the presence of fentanyl and many of its known analogs in a drug sample. 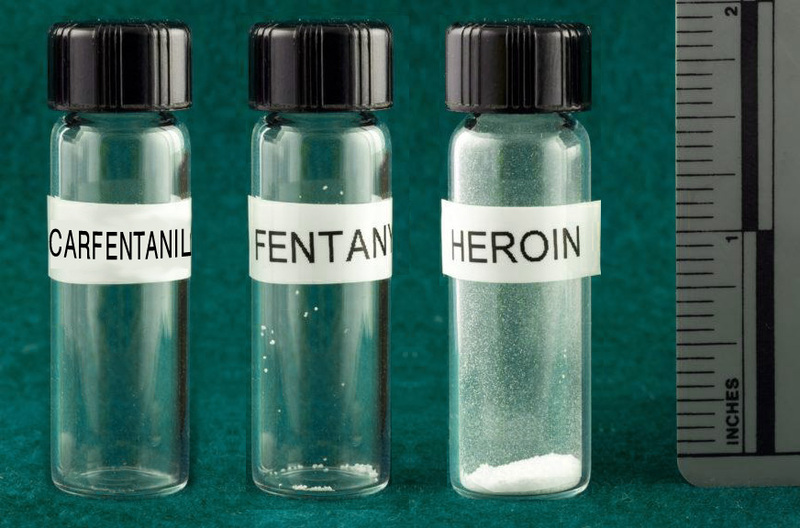 Fentanyl and its analogs are highly potent synthetic opioids largely responsible for a dramatic increase in heroin-related fatalities. 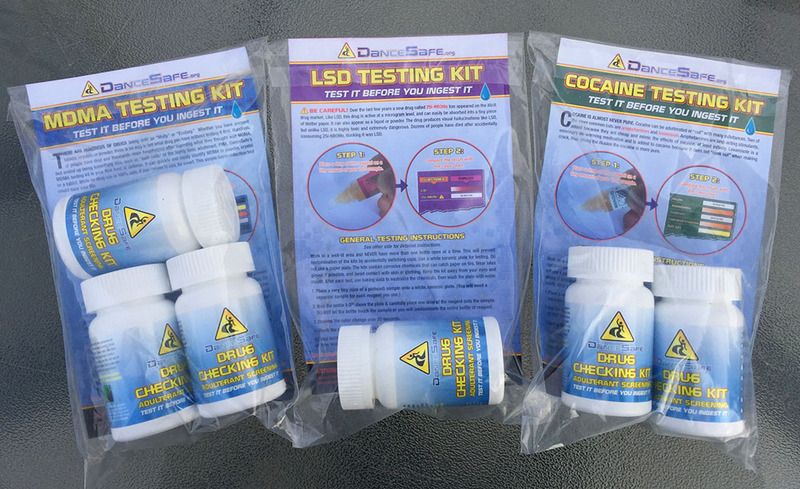 They have also been found in counterfeit pharmaceutical pills as well as cocaine and other drugs. 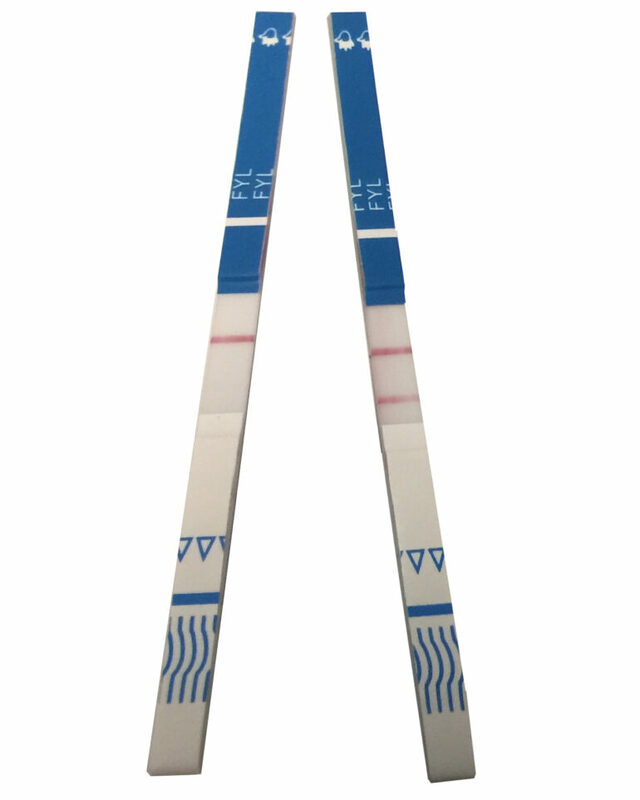 If shipping address is different from billing address, let us know in the “notes” field on the checkout screen.